Excerpt, 13 risograph prints, 42 x 29.7 cm, 100 signed and numbered series. In addition to - I CAN DO ANYTHING BADLY, Faire sans savoir est un sens commun, 2013 - the 13 risograph prints, of the - ICDAB série, 2013 - illustrates the story of the book. In 1923, Herbert Tautz, a german ingeneer based in Milwaukee, USA, invented the first tool for do-it-yourselfers. 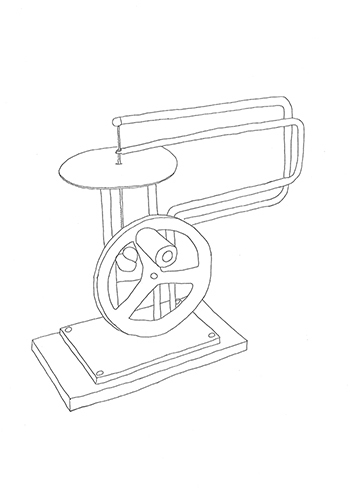 The American Boy Hand-Cranked Scrollsaw was a small replica of huge factory machine’s. This marks the beginning of the expansion of domestic DIY practice, supported by the multiple inventions of such tools. 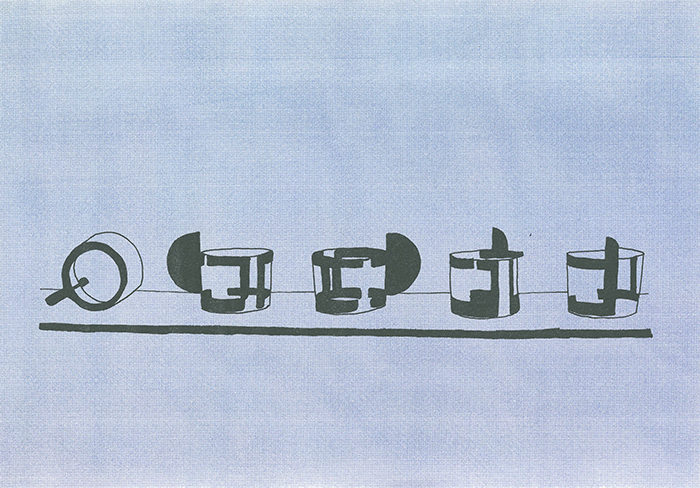 This is a series of coffee cups designed by a student of the Bauhaus school in Dessau in the late 1920s and subsequently reissued by the firm Bodum. In 1974, the Italian designer Enzo Mari published is manifesto-project « Proposta per un autoprogettazione ». It results in an exhibition of free blueprints of 19 furnitures which allows people "to build this furnitures easy to assemble from wooden boards and nails. An elementary technical to learn how to look the industrial production with critical view". 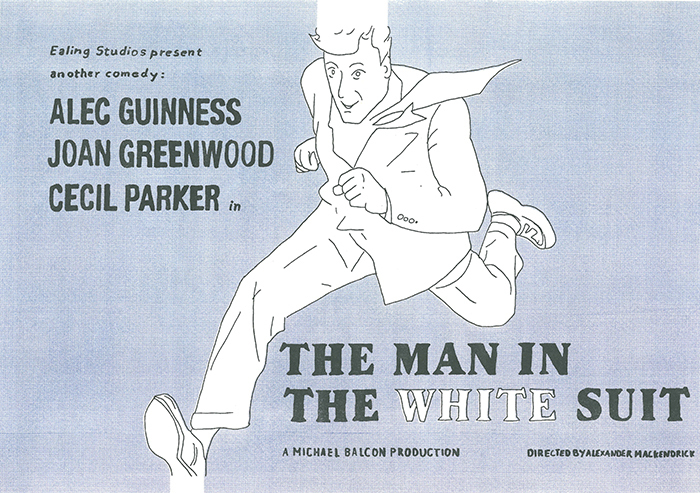 In 1951, the growing unease of the population facing programmed obsolescence is displayed on American cinema screens with Alexander Mackendrick's film « The Man in the White Suit ». It present a young and bold chemist who invented a thread repelling dirt and which does not wear out. Against all expectations, his invention is threatening the entire textile industry that leagues against him until physically threatening him. By the end of WWII, hardware stores were poping up in every corner of the United States. 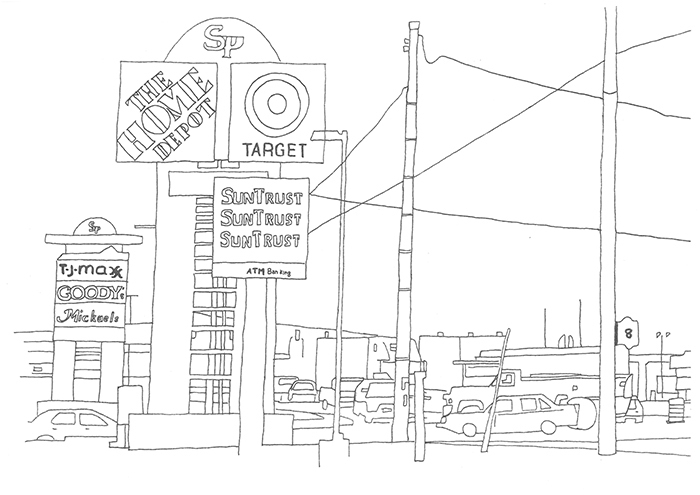 On June 22 1979, The Home Depot Cie opened the first two DIY stores on an area of ​​60,000 square meters each in Atlanta . The brand will continue to grow and is today the leader on American soil. 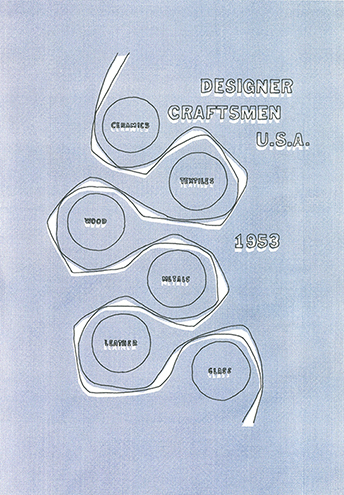 Resulting a national competition organized by the American Craftsmen's Educational Council, the manifest exhibition « Designer Craftmen USA » displayed in 1953 at the Brooklyn Museum presented the best American craft design to affirm the importance and stimulation to future generations. 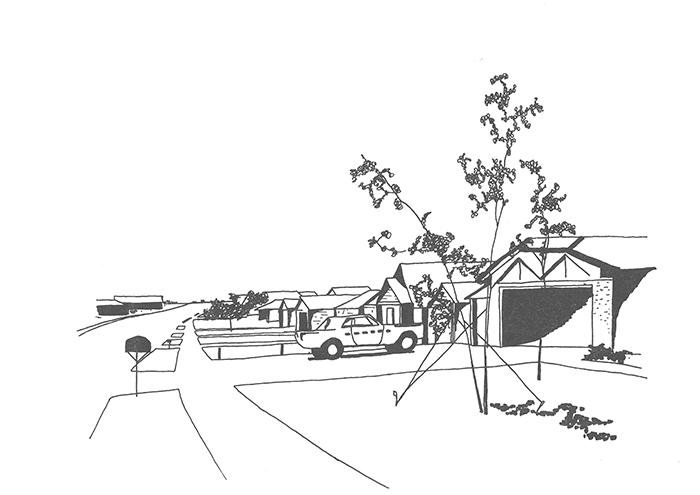 The US post-war ideology focused on the nuclear family of the middle class in the unfolds thousands of kilometers of houses sold on catalogs and plans in the outskirts of large cities. Aligned, tidy, cosy, they became the symbol of the pragmatic philosophy of a renewed America : the American Way of Life. In 1923, Adolphe Leroy and Rose Merlin opened an American Stock of second hand military equipment in Noeux-les-Mines in the Nord-Pas de Calais. In 1933, they released the first french folding house. 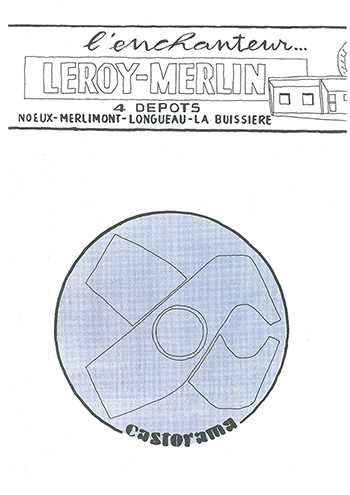 The firm established itself under the name of Leroy-Merlin in 1960, after 15 years of success due to the context of french reconstruction. It is to follow the same growing demand that Christian Dubois opens in 1969 what will later become the firm Castorama. 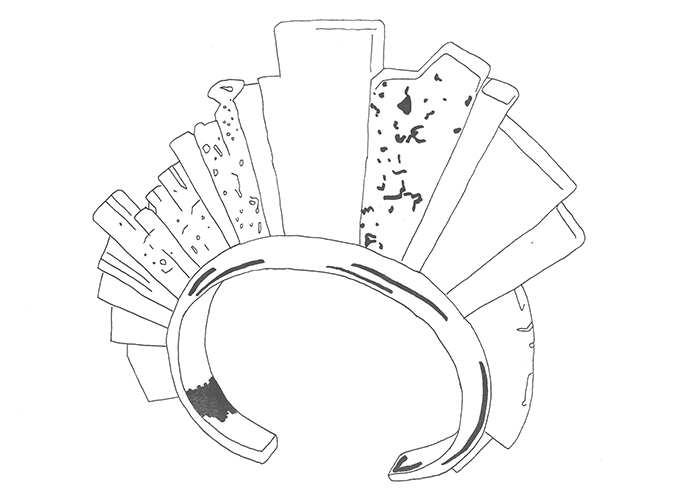 This ring was designed by the native-american designer Charles Loloma, an iconic designer of a movement combining modernist culture and traditional Indian culture. His work was supported by the Institute of American Indian Arts in Santa Fe where he taught for many years. 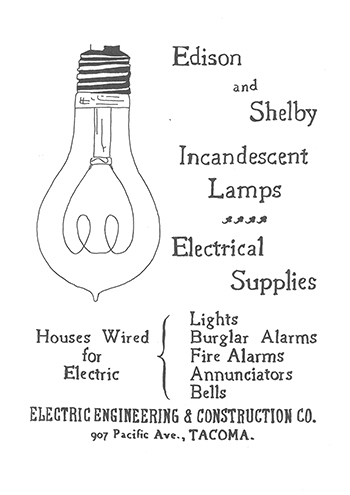 On October 21, 1871, Thomas A. Edison released the first incandescent lightbulb in history. This now everyday object is at the origin of the invention of programmed obsolescence. In 1925 in Geneva the international industrial cartel Phoebus, gathering together all the firms producing lightbulbs, agreed on a common lifespan of lightbulb to ensure its breakage, and therefore, resale. 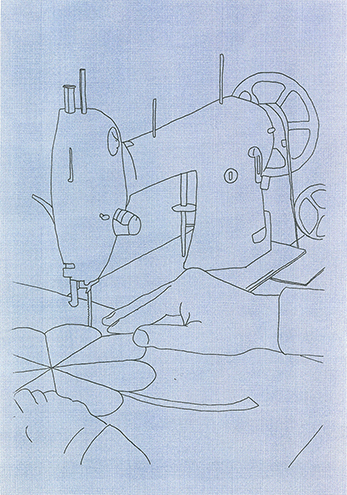 In 1946, Albert Kaufmann, a swiss engineer working for Scintilla AG, replaced the needle of his wife's sewing machine with a saw blade. In the following year, the first jigsaw in history was marketed. It is now the most widely used and spread DIY tool in the world today. 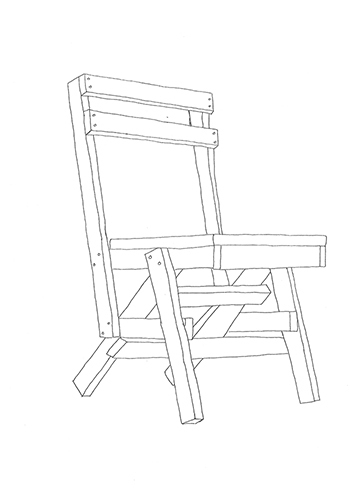 In 1922, Walter Gropius, director of the Bauhaus School in Dessau, Germany, imposed the rationalization of manufactured products in the school studios by his students. 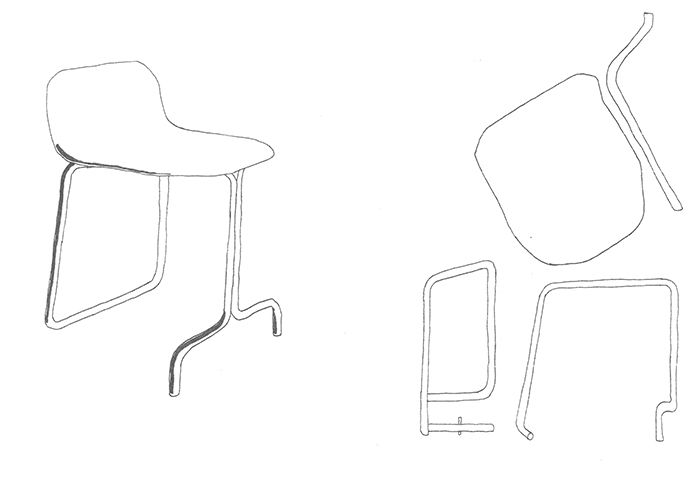 This was the beginning of the concept of « modele-types » that design objects made out of few simple elements in order to facilitate its industrial production. 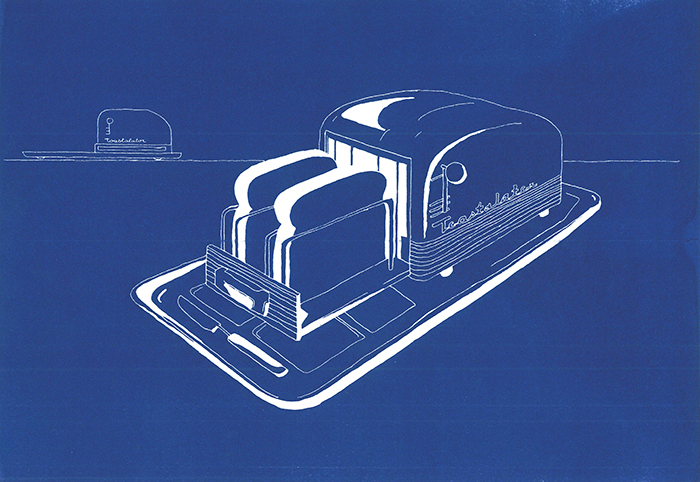 The Toast-o-lator is a toaster designed in 1942 by the American designer Brooks Stevens, a hero of the programmed obsolescence and icon of the American design of the time.